In Might and Magic X Legacy, the heroes in the party will have to level up in order to take on and slew bigger and nastier monsters. Otherwise they will have to remain in the town of Sporpigal-On-Sea and defeat giant spiders. To level up initially, the heroes will have to gain experience points from defeating the giant spiders, and especially the spider queen. 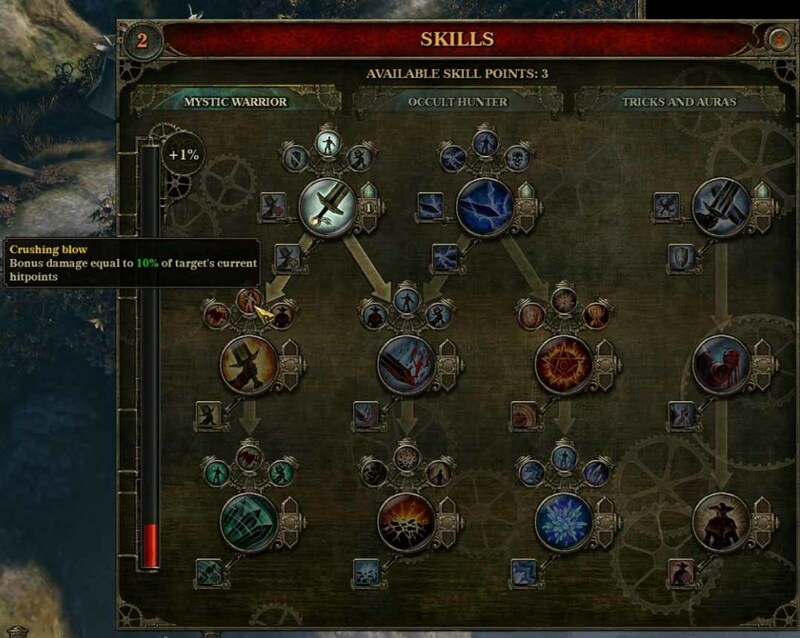 Once the hero levels up, he will have some skill points to distribute into the various skill categories. The key is to distribute the skill points correctly and create an evenly balanced party with expertise from ranged combat to magic attacks to melee attacks so that the party can take on any monster and heal up after the battle. This will guide the raiders with a description of the skills so that the party can level up most appropriately to create the most effective team of adventurers. 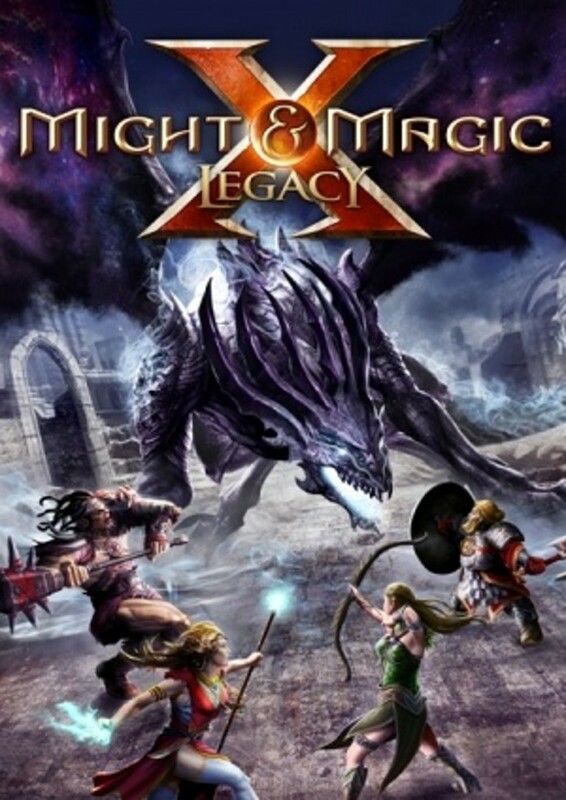 With the full version of might and magic X legacy, one can choose from a variety of races and classes within the world of Ashan to create the ultimate party. This brief character creation guide will allow one to visualize one's ultimate party as one gains experiences and becomes legends in Ashan. The races available are - human, elf, dwarf and orc. Mercenary - the advanced class is the Windsword. The Windsword can do the Perfect Strike. Against an enemy with full health, the Windsword first strike cannot be blocked or evaded and is always a critical. The Windword's Dash allows the party to dash forward one tile. Crusader - the advanced class is the Paladin. The Paladin can Lay on Hands, where he or she can spend all his mana to restore the health of all party members. The Mandate of Heaven allows one to call upon Elrath to enchant all melee and ranged weapons and magical foci in the hands of each party member, thus adding light damage to the normal damage. Freemage - the advanced class is the Archmage. The freemage can Time Freeze, where the enemeis outside cannot be attacked or attack or move. This incredible tactical advantage allows the freemages within the time frozen sphere to buff up and heal up and begin battle anew. Bladedancer - the advanced class is the Blademaster. The Blademaster can Cleave, allowing one additional action if he defeated at least one enemy with a melee attack. The Bladedancer starts with the Earth class, so that means he or she can cast regeneration as this additional action. The blademaster can do the Carnage move, where he performs a full melee attack against every enemy around the party. "Death is swift, and the Blademaster is eternal" will be the motto of the ultimate blademaster. Ranger - the advanced class is the Warden. The warden can do a point blank shot, where he performs a ranged attack against all enemies in front of the party. Druid - the advanced class is the Druid Elder. The druid elder can clam all enemies in sight with Harmony. The druid elder can also Nurture, regenerating health of the character with the lowest health every turn. Defender - the advanced class is the Shield Guard. The Shield Guard uses a shield wall to block a few attacks. Scout - the advanced class is the Pathfinder. The range of the pathfinder's crossbow attacks is increased by 2. This is the Long Range skill. The Snaring Short can immobilize the target of his first strike until the end of the turn. Runepriest - the advanced lass is the Runelord. The Runelord can create the Searing Rune, which deals fire damage to everyone on the tile and around it. Fire is the power of the Rune Priest, and he or she can practice fire magic to the grandmaster level. Barbarian - the advanced class is the Warmonger. The warmonger can go into Bloodrage, where he will deal more damage the greater his health is below his maximum. Hunter - the advanced class is the Marauder. The maurauder can go create Crippling Trap, where he sets up a trap on the party's position, causing damage and decreased action to enemies. The Harpoon allows the marauder to throw a harpoon to enemy within a range of 4. If the strike is successful and not blocked, the target is dragged into the melee range of the party. Shaman - the advanced class is the Blood Caller. The Blood Caller uses Blood Magic to restore mana to health lost due to enemy attacks. One human freemage will specialize in air magic, and the other in dark magic (to grandmaster level). Both should level up the fire magic category as early as possible to the expert tier. This will increase the freebie fire magic spell Firebolt at the start of the game, making enemies easy to defeat. One or both of the freemages should have the Earth magic and get the regeneration spell early on so that there is some healing within the party in the two main quests in the initial stages of the game. 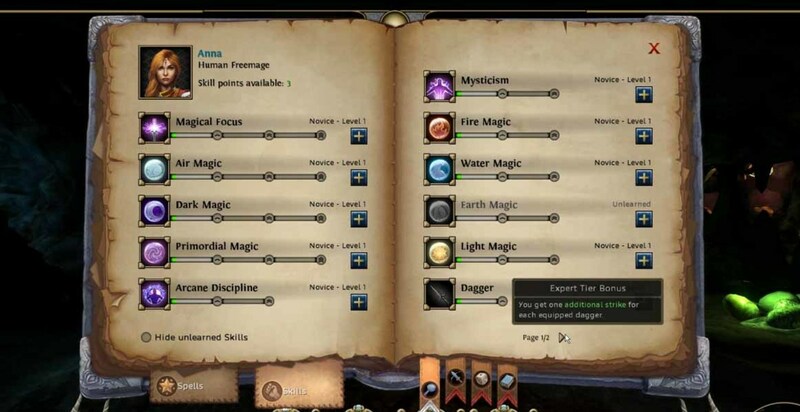 For the human freemages, the important attributes are Magic and Spirit. Just keep adding points to these two attributes, and the power of the fire magic spells will be impressive and unstoppable. The dwarf rune priest will specialize in fire magic and light magic. Once the dwarf rune priest has enough experience, level up the light magic to the expert level, and get the Heal spell from the Arcane library in Sorpigal-By-the-Sea. Level up the attributes of this character using the same principles as the human freemages. The idea here is to create a spell damage intensive party so that enemies are defeated easily. This means the party can save on mana potions, health potions and rations. The elven bladedancer is the hardest to level up, because one has to distribute points into every attribute that she has, including might, magic, perception, destiny, vitality and spirit. At the beginning, add points to might, destiny and vitality. The add points to spirit and raise the mana to 30. This is so that she can get the regeneration spell and use it. The elven bladedancer will be used as a healer initially in situations where her dual wield and sword skills are below average, and the magic users' fire spells are more effective than her melee attacks. Later on, the elven bladedancer will become a formidable warrior and magic user indeed. Of course, one should create and tailor one's party to one's adventuring lifestyle. This is but one example. As the skill levels are increased, the particular skill will become more and more powerful in terms of attack value, range and other attributes. At a certain point, the hero will become so powerful with a particular skill he or she will need to approach a master to learn the appropriate tier level, be it expert, master or grandmaster level. Magical Focus – Magical Foci allows the mage to channel their arcane arts through these foci. 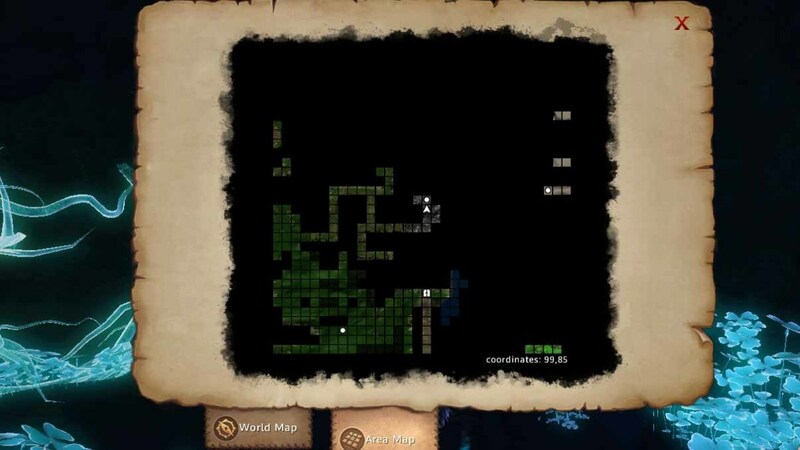 Those with higher points in this area will be able to raise their spells to a higher and more critical intense level, and increase their power. At expert tier bonus level, the hero can equip two-handed magical foci. At master tier level, the hero can equip two one-handed magical foci. At grandmaster tier level, the hero can increase his critical spell damage by a certain amount. Also, the damage with magical focus is increased by a certain amount of the normal damage. Air Magic – Air magic allows the mage to cast spells of the air magic category. At higher tier levels, air magic spells ignore some of the enemies’ resistance. The air magic at higher levels provides more magical powers (usually damage) for the air magic spells. Dark Magic – Dark magic is the domain of necromancy and negativity on the enemies. 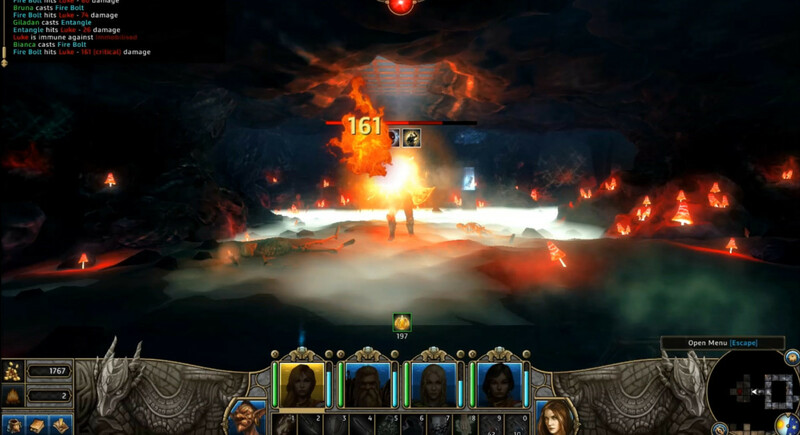 At higher tier levels, dark magic spells ignore some of the enemies’ resistance. The dark magic at higher levels are also more powerful. Primordial Magic – Primordial magic governs the domain of prime magic spells. At higher tier levels, prime magic spells ignore some of the enemies’ resistance. The prime magic spells at higher levels will be more devastating for enemies of the mage. Arcane Discipline – arcane discipline allows critical magic damage dealt onto the hero to be reduced. The higher the tier level, the greater the damage reduced. Mysticism – allows the hero to increase his or her maximal mana. The higher the level, the more the mana. Each higher tier level increases the maximum mana by a certain amount. Fire Magic -- Fire magic allows the mage to cast spells of the fire magic category. At higher tier levels, fire magic spells ignore some of the enemies’ resistance. The fire magic at higher levels will almost certainly incinerate the enemies. 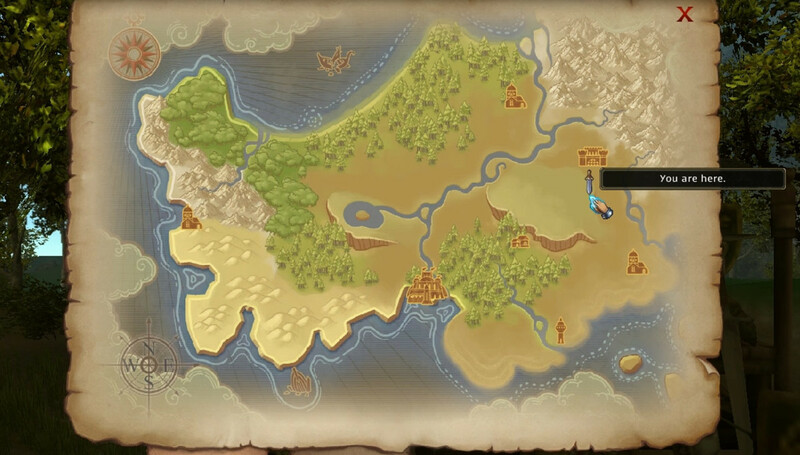 [Note] - the expert fire magic training is located outside Sorpigal-By-The-Sea, in a place northeast of the town. See map. Go there to level up fire magic to the expert level and then go back to town (Arcane Library) to get the fireball spell. Water Magic -- Water magic allows the mage to cast spells of the water magic category. 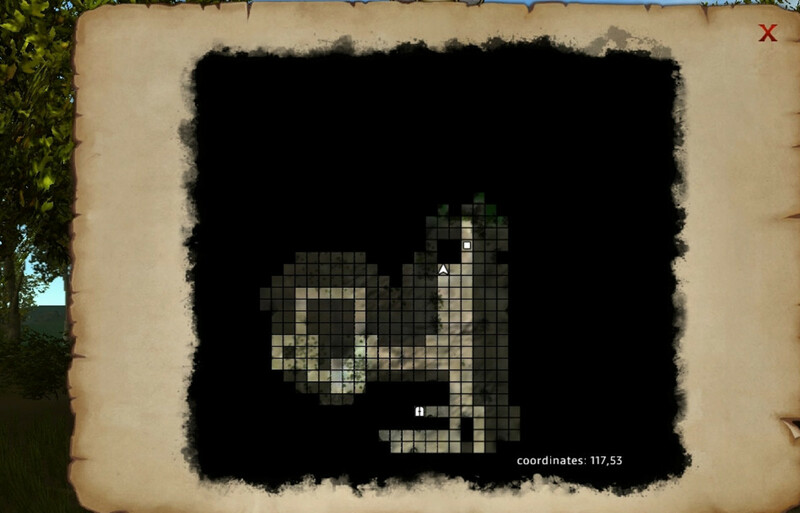 At higher tier levels, water magic spells ignore some of the enemies’ resistance. The water magic at higher levels will be powerful indeed. Earth Magic -- Earth magic allows the mage to cast spells of the earth magic category. At higher tier levels, earth magic spells ignore some of the enemies’ resistance. The earth magic at higher levels will draw on more powers from the earth to power the spells. [Note] - characters should have Earth Magic from the start. Then go get the regeneration spell from the Arcane Library. Light Magic -- Light magic allows the mage to cast spells of the light magic category. 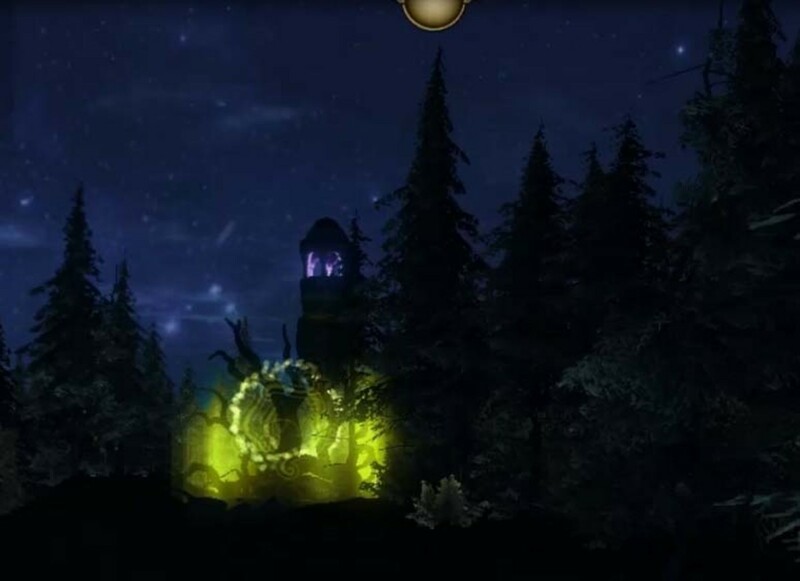 At higher tier levels, light magic spells ignore some of the enemies’ resistance. At higher tier levels, the light of Elrath will become overwhelming for the enemies. [Note] - training in expert light magic training is located in the Church of Elrath in Sorpigal-By-The-Sea. Go train there and then get the heal spell from the Arcane Library. Dagger – once leveled up and more points are distributed into the dagger category, the hero gets better and better with the dagger. At expert tier level, the hero gets one more strike for each equipped dagger. At master tier level, the hero's critical hit chance is increased. At grandmaster tier level, the hero gets another strike for each equipped dagger. Crossbow – the crossbow will improve once more points are added to the crossbow category. The critical damage of the crossbow skill is increased with each increase in the tier of the crossbow. Dodge – at the expert tier level, the hero’s evade bonus is increased by a certain number of points. This will continue with the tier levels until the grandmaster level, where the hero will retaliate with one melee attack. Mace – the prowess of the mace wielding skill increases as the hero levels up and puts more points into this category. The expert tier level increases the critical hit chance of the mace. At master tier level, the target will be stunned until the end of his next turn. The grandmaster tier level allows the hero to increase the damage of the mace by an additional amount. Spear – the hero becomes more skilful with the spear as he levels up and gets points into the spear category. At the expert tier level, the hero gets more block attempts against melee strikers. At the master tier level, the strikes with the spear ignores some of the target’s armor value. At the grandmaster level, the damage with the spear is increased. 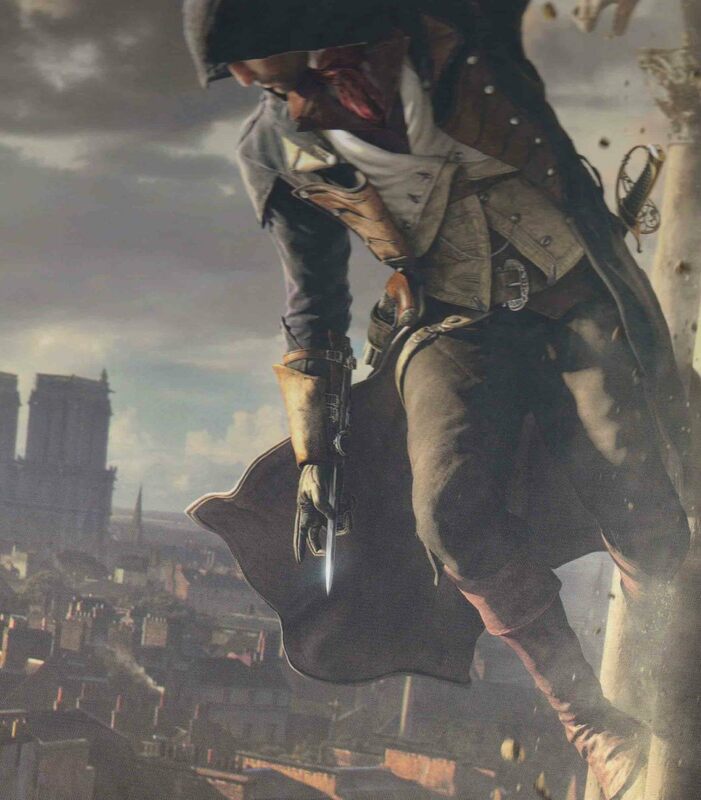 Two-Handed – the hero becomes more proficient with two-handed weapons as he levels up and gets more points into this category. At the expert tier level, the hero gets one block attempt against melee attackers. At the master tier level, the critical hit chance with two handed weapons is increased. At the grandmaster tier level, the enemies cannot block the attempts against the strikers. Endurance – the hero’s maximum health is increased. With each increase in the tier level, the maximum health of the hero is increased by a certain percentage. Bow – the hero’s prowess with the bow is increased once the hero levels up and once points are added to this category. With each increase in the tier of the bow, the attack range of the bow is increased by a certain amount. At the grandmaster level, the archer shoots twice with his bow. Axe – the hero’s axe skill can be increased with level up. At the expert tier level, the axe critical hit chance is increased. The critical damage with the axe is increased further at the master tier level. Dual Wield – the hero’s dual wield attack is increased on level up. The expert tier level will allow the hero to block whilst he has two melee weapons. The damage with the hero’s off hand is increased by a certain amount at the master tier bonus level. Warfare – at the expert tier level, the hero gains the ability Skull Crack, and Unstoppable Assault. At the master tier level, the hero gains the ability Intercept and Furious Blow. Medium Armor – at the expert tier level, the critical damage of melee and ranged attacks is reduced whilst the hero is wearing medium armor. Each tier level will further reduce the critical damage of the melee and ranged attacks. Crossbow - at the expert tier level, the critical hit chance of the crossbow is increased by a certain amount. Sword - at the expert tier level, the hero's critical hit chance is increased. At the master tier level, the hero gets one additional strike with his main hand weapon for the first successful strike with a sword. As can be seen from the battle with the spider queen, skills of each category are needed to get balanced attacks from the party. As the party adventures into the outside world beyond the town of Sorpigal, the party needs to level up and create more damage with various skills against the denizens of the outside world, like the dual wielding nagas. Higher damage with spells like the firebolts are needed. Do not venture into the outside world without being at least level 2 or 3.